One story living! 3 bedrooms, 2 baths, two car garage. Hard wood flooring in living, dining, kitchen and hall. Lots of extra cabinet storage in laundry, bathrooms and bedroom/office. Sun room looks out to back yard with perennial garden, trees and farmland beyond. 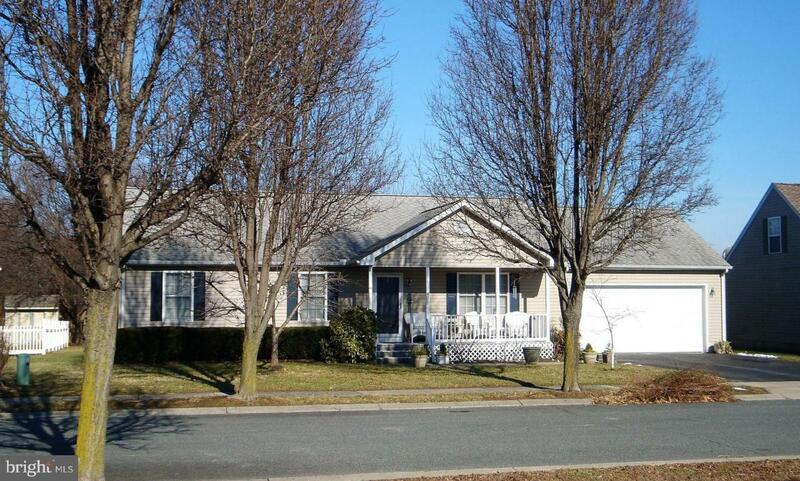 Small community with no HOA just minutes to downtown Easton.